Snapshot: Easy Email Marketing platform with unlimited sending. Customers looking for a cost effective and easy to use email marketing tool. Customers looking for the most advanced features and reporting. iContact offer an email marketing platform promising to simplify email marketing. Their service is primarily aimed at small to mid-sized companies. 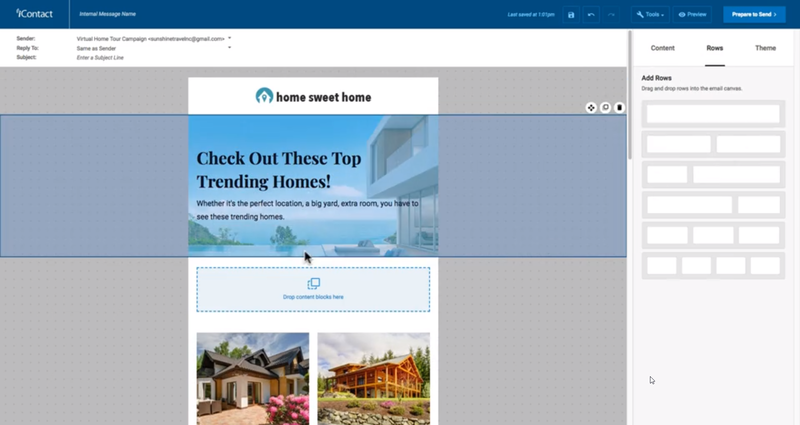 They offer an easy to use drag and drop email design builder. They also offer some automation features, reporting and A/B split testing functionality. If you are just getting started with email campaigns, iContact offer one-to-one consultancy with one of their email marketing experts. iContact offers an easy to use, robust email marketing tool. Building email designs is easy, with the option to build from scratch, or with many pre-built templates available. The designer studio is not the most flexible or fully featured, but it will allow you to quickly create email designs that look good. There is a unique spam check feature built into the designer, which is a good tool to make sure your deliverability rates are high. iContact also offers reporting. 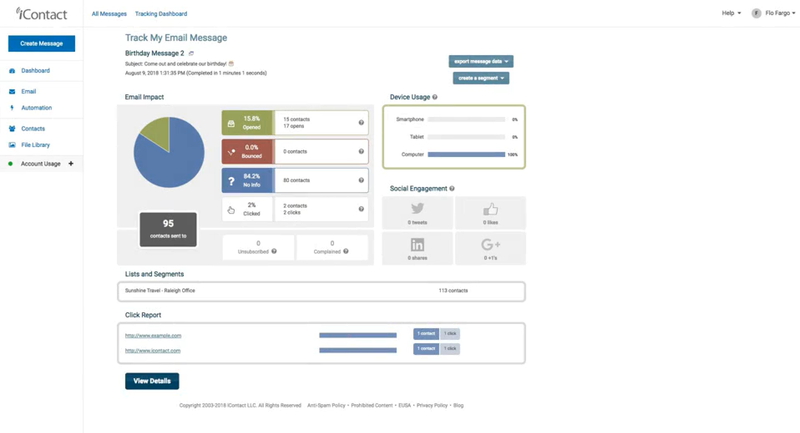 Once again, this isn’t the most advanced or comprehensive reporting available, but it will till you key campaign metrics and tell you what customer segments you should be targeting. iContact offer good automation features that utilise these customer segments to allow you to send personalised email content which can help to drive engagement and conversions. 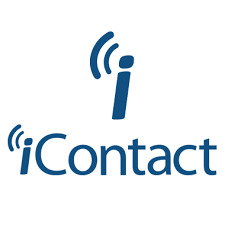 iContact also offer consultancy and customer support which many of their users have described as very useful in improving their email marketing. iContact is an ideal solution for businesses looking for an easy to use, cost effective way to send email marketing to their customers.